Earlier this year, SAP announced the release of SAP Business Suite 4 SAP HANA (SAP S/4HANA), the next-generation business suite. SAP S/4HANA is fully architected and built on the SAP HANA in-memory computing platform, which lies at the core of all SAP innovation. A comprehensive overview of how SAP S/4HANA can help our customers to run simple in a digitized and networked world was given in the openSAP course SAP S/4HANA in a Nutshell. 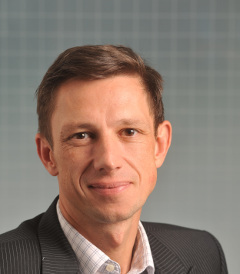 Sven Denecken is Global Vice President Strategy and Co-Innovation SAP S/4HANA at SAP. In this role, Sven Denecken is assessing customer and market requirements, defining the Co-Innovation approach to new developments with customers and partners and supporting SAP´s strategy. Dr. Wieland Schreiner is Executive Vice President at SAP and sets the direction to steer innovation and delivery of SAP S/4HANA. 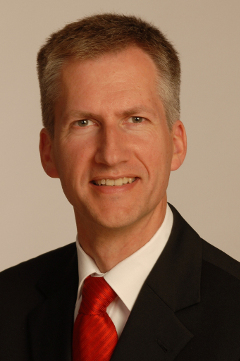 In October 2014, Dr. Wieland Schreiner was appointed to the Global Executive Team. Since 2012 he has been the Senior Vice President and Chief Product Owner for SAP Business Suite powered by HANA. He has been a member of the senior leadership team since 2011. 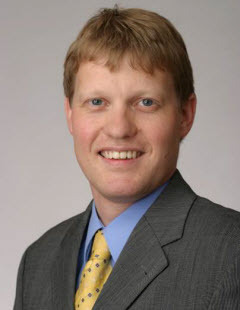 Dr. Wieland Schreiner joined SAP in 1997 after being a Consulting Director for the process industry at IDS Prof. Scheer. Since then he has held various responsibilities and management positions in application development, software engineering, small & medium business, and process governance. Rudolf Hois focuses on building the next generation business suite SAP S/4HANA. Spanning from portfolio definition to delivery programs and customer care, focus is laid on SAP S/4HANA as a new differentiating solution beyond features and functions only. Based on his experience with customer landscapes he places focus on architecture, ease of migration and adoption to enable customers evolve into the new in-memory based application space. In his role, Rudolf is committed to supporting the company’s SAP S/4HANA strategy, focusing closely on the customer experience when adopting SAP S/4HANA. 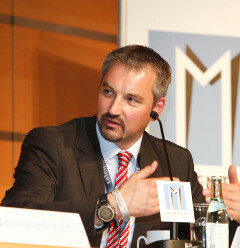 Dr. Stefan Kätker is Senior Vice President and Head of Content Architecture and Methodology. In this role, Stefan Kätker is leading the “On-boarding and Guided Configuration" program that is part of the SAP S/4HANA development program. It will deliver a superior and drastically simplified implementation experience to on-board customers to SAP S/4HANA in cloud and on-premise. Stefan holds a master degree and PhD in computer science and brings a long experience in research, business consulting, IT architecture, software development, and methodologies. The experience with the business and IT borderline and his passion for efficiency enables him to drive simplicity and efficiency into the consumption and implementation process to ensure reduced time to value and simple adoption of innovation for SAP’s customers. 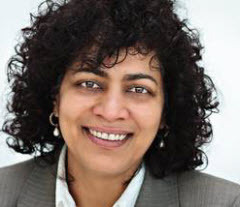 Priti Prabhoo is a senior member of the SAP S/4HANA Co-Innovation team at SAP. In this role, Priti Prabhoo is assessing customer and market requirements and enabling Co-Innovation with customers and partners for new developments in key topics and to influence Simple Logistics roadmap. Her supply chain domain expertise and work experience with customers enables her to bring external perspective and latest trends of digital transformation into the development organization, thereby ensuring that our software products meet customer needs and addresses the market trends. 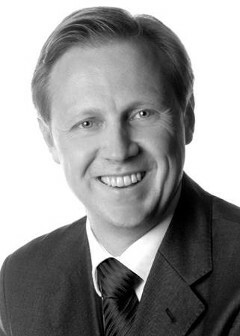 Hans Kroes is Solution Manager in the SAP Industry Business Unit Professional Services. In this role Hans Kroes transforms business requirements into value-driven and outcome based SAP solutions with an industry focus. With a customer first approach Hans drives co-innovation programs to build strategic and close relationship between customers, partners and SAP solution development. Hans has a broad experience in field enablement on the SAP strategy in general and industry specific processes in particular. Today he supports customers and partners to not only understand the value and potential of SAP S/4HANA in the professional services but also learn how to apply it. 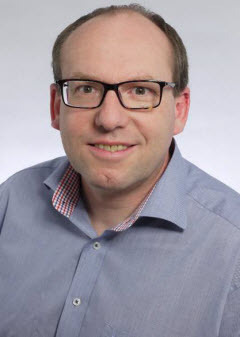 Alexander Diehl is responsible to design and mature a portfolio of services for specific solutions and customer scenarios for the SAP HANA and database platforms in order to maximize customer value. His long experience with the services business model ensures that the services address customer needs and help them gain competitive advantage. Paul Smith is a Global Service Offering Manager for SAP Services. Pauls responsibilities include coordinating and bringing to market the portfolio of services required for the different scenarios to enable a customer to migrate to, or implement SAP S/4HANA. Paul has significant field experience helping our customers to achieve the best outcomes from their SAP implementations. 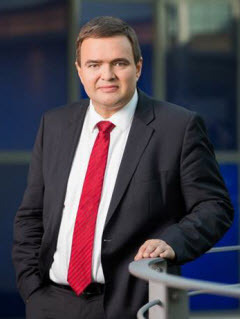 Marcus Blaesi is Chief Expert in the Maintenance Go-To-Market, Strategy and Business Development team of SAP SE. Marcus Blaesi’s activities are centered around the long-term evolution as well as the go-to-market and commercial management of SAP’s support offerings. Thereby, a certain focus lies on customers’ support requirements in the context of new cloud solutions or business models. 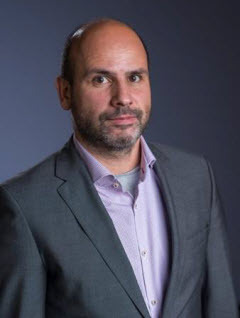 As Vice President LoB Finance Solutions for SAP SE, Martin is responsible for SAP's overall solutions portfolio and Go-to-Market addressing the Finance functions of SAP's customers. Martin's responsibility includes solutions for the area of Accounting, Treasury and Financial Risk Management, Finance Shared Services, and Travel Management. He is working in this role closely with his colleagues from EPM and GRC solution management. In addition, he drives SAP's Go-to-Market of ERP with a particular focus on net new customers and subsidiaries. 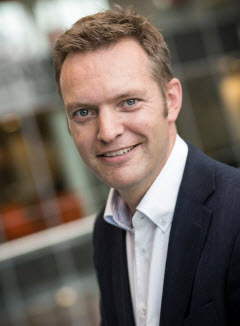 Thomas Ruhl is a vice president, solution strategy for SAP hybris Marketing. 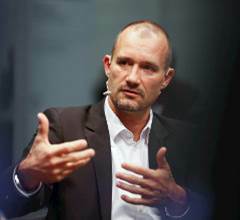 In this role his focus has been ensuring success of SAP's most strategic customers. Building and maintaining this relationship is vital to success and at the same time it builds the basis of a sustainable product excellence - the second pillar of his charter. Thomas has been with SAP/hybris for over 10 years working in various roles from sales to product management. His team is tirelessly striving to take SAP/hybris to new heights in the Marketing solutions space. This course was held from Jun 16, 2015 through Jul 21, 2015.